I'm not a sentimental man, but I thought I'd at least show my face at Mother Redcap's funeral. sob story and a haul of goods of dubious origin. who is now breaking his way into high society - mostly by breaking limbs. 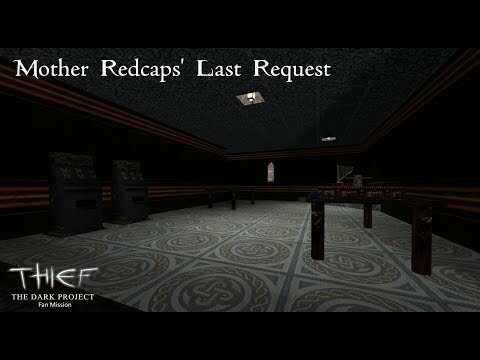 Her final request? Rob him blind. I think that's one request I'm happy to accept.